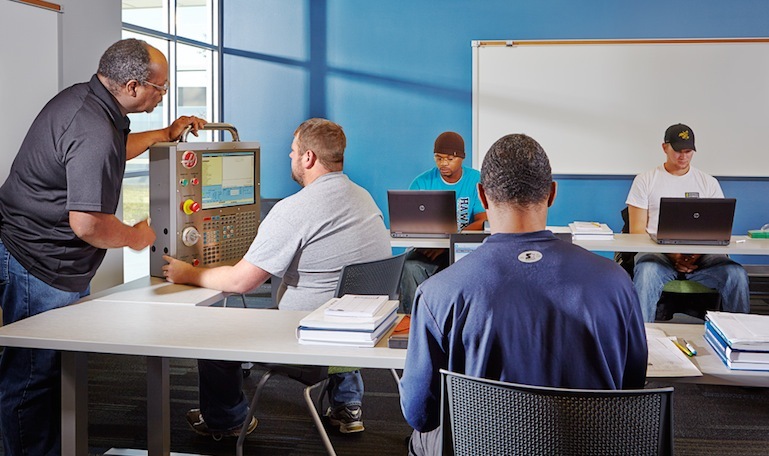 Iowa’s community colleges have evolved to meet the changing needs of society, forging new partnerships with four-year colleges and the private sector to enhance career opportunities for students. “I think there’s been a dramatic change over the last 10 years. One from just trying to enroll students and keeping your numbers up to one of completion,” said Mick Starcevich, president of Kirkwood Community College in Cedar Rapids, Iowa. The changes include requiring students to attend orientations and advising sessions and creating an early alert warning system for students who are falling behind. Starcevich said the shift has helped create a more student-centered learning environment and a focus on student experiences. For many who are in trouble financially, their only option is to get money from a payday loan or “E-Z cash” business. But the fees, charges and interest that go with that can lead to big trouble down the road.